15 Min of Truth. 53 Million More Funding for Venezuela and More! Positive politics, Liberals and Double Standard and What is a Start-Up Visa? Raj Grewal + Hiding Paper Trails and Violent and Dangerous Fast Tracked into Canada? 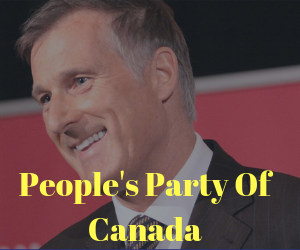 PPC Millionairs, McCallum Fired and Liberal Tax Increase for 2019!